Your Linux OS needs to have Oracle Java installed for Free PDF Reader to work. To check if you Oracle Java installed, type the following command in Terminal. There can be three kinds of output for this command. If the output indicates that Java is installed and contains the words "Java HotSpot", then it means you have Oracle Java. Your existing Java installation will do fine for running Free PDF Reader. If the output indicates that Java is installed but does not contain the words "Java HotSpot", then you have some other Java (such as OpenJDK identified by the word "IcedTea"). In this case, you can install Oracle Java side-by-side without disturbing your existing Java installation. If the command is not recognized, it means you do not have Java installed. You need to install Oracle Java and make it your default Java installation. You can get Oracle Java from the Java.net website at http://www.java.com/en/download/manual.jsp. If you choose an RPM download (suitable for Red Hat, Fedora, SUSE, Mandrake and other RPM-based distros) and execute it, it will overwrite any existing Java installation. If you would like to use Oracle Java side-by-side without disturbing your existing Java installation, then choose one of the other "tar.gz" downloads. In Terminal, type the following command to open Nautilus with root privileges. (Nautilus is the default file manager in Ubuntu Gnome. If you are not using using some other desktop, launch its default file manager with default privileges. Create a folder named oracle-jre and navigate into it. Copy the downloaded "tar.gz" archive file into this directory. Select the "tar.gz" archive, right-click it and choose to extract its contents. This will create a directory at the location /opt/oracle-jre/jre.XXXXX, where XXXXX will vary according to the version of the JRE that you have downloaded. If you did not have any Java installation prior to this, then you can make this new Java installation available system-wide by typing the following command. This will create a link in the usr/bin directory for your Java executable. You will then be able to access the Java executable without having to use the full path to the /opt/oracle-jre/jreXXXXX/bin/. For example, the java -version would start working. If you already have some other Java installation and wish to keep the Oracle Java installation side-by-side, then do not run the sudo ln command. Always, use the full /opt/oracle-jre/jreXXXXX/bin/java pathname to access the Oracle Java executable. If you are using Oracle Java side-by-side, then you should have used the full path to the Java executable, not the previous command. 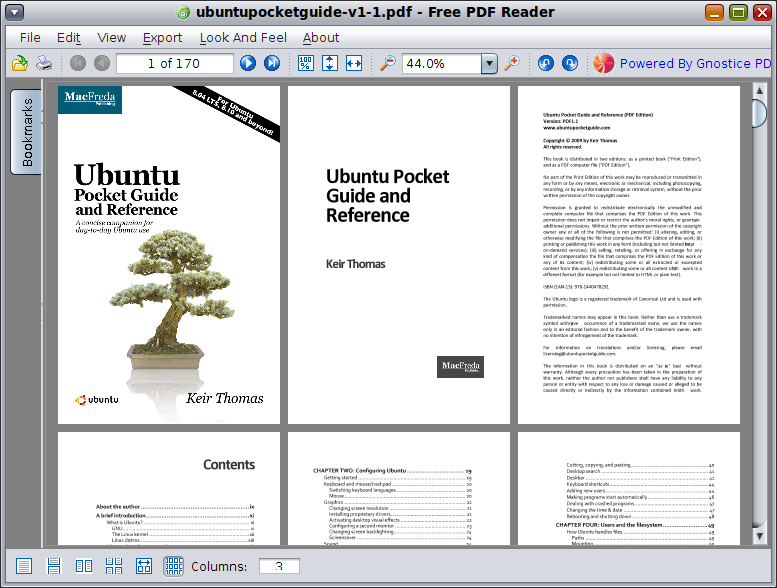 If a Free PDF Reader window launches, then your installation is fine. You can now create a launcher (program shortcut) with the above command for Free PDF Reader. Please set a nice icon for the launcher, possibly from /usr/share/icons. Java applications are expected to have a very low memory footprint. 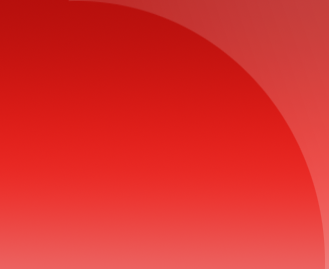 This can cause Free PDF Reader to fail when loading huge PDF documents. To enable Free PDF Reader to load big PDF files, you need to add two extra parameters to the java command - to increase the minimum and maximum heap size allocated to the Java Virtual Machine.